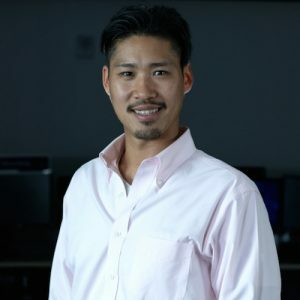 Bill Chau joined the Finance Lab in January 2015 as the Finance Lab Manager. Prior to joining UTSC, Bill worked at several major financial institutions in Toronto and Hong Kong, with expertise in portfolio modelling, trade management and securities brokerage. Bill holds several professional designations including, CFA, FRM and CAIA. He holds an Honours Bachelor of Science from the University of Toronto (Victoria College).